To commemorate their twentieth anniversary, the Cuarteto Casals has launched an international cycle of concerts showcasing Beethoven’s complete oeuvre for string quartet. 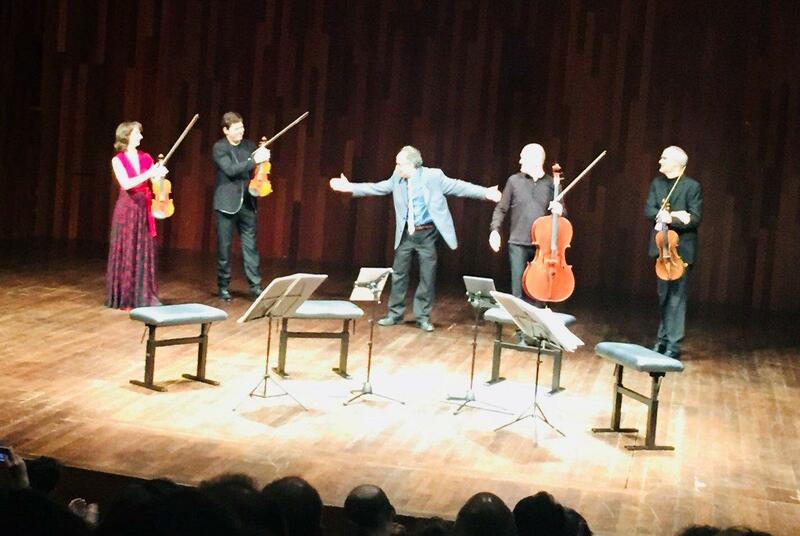 Each of the programs will also feature a world premiere by one of the six contemporary composers commissioned by the quartet to celebrate this occasion: Lucio Franco Amanti, Benet Casablancas, Aureliano Cattaneo, Matan Porat, Giovanni Sollima and Mauricio Sotelo. The series kicks off at the iconic Berlin Philharmonic on December 13 with Benet Casablancas’ “Widmung” (Streichquartett No. 4). The complete cycle of Beethoven string quartets is a crowning jewel in music history, embodying the transition from classicism to Romanticism while forging a visionary musical universe that heralded the age of modernity. Backed by the CNDM in Madrid, the Cuarteto Casals commissioned Benet Casablancas to pen the “Widmung” quartet in 2016-2017. Written as a single movement, the 12-minute piece includes allusions to the Andante con moto ma non troppo (String Quartet, Op. 130), specifically to the enigmatic opening motif of half notes that surfaces in various forms, with ever-changing harmonies and sudden shifts, undergirding the movement and sparking its most visionary passages. At turns contemplative and lively, lyrical and whimsical, “Widmung” builds gradually from a leisurely andante to a rousing stretto. Written in three, it pays tribute to Beethoven’s leitmotiv in a clin-d’oeil to Op. 130, which interlaces itself throughout the piece, emerging in key passages to embody the composer’s personal ethos while sustaining a fluid sense of discursive continuity. “Widmung” debuted at Wigmore Hall in London and has been staged at various venues in Italy, including Turin and Florence. Upcoming performances are scheduled in Belgium, France, Portugal and Switzerland. Widely acclaimed as one of the most noteworthy composers of his generation, Benet Casablancas (Sabadell, 1956) trained in Barcelona and Vienna and received a degree in Philosophy and PhD in Musicology from the Autonomous University of Barcelona. In Vienna, he studied under Friedrich Cerha and Karl-Heinz Füssl. His work is regularly performed in Europe, Canada, the United States, Japan and Latin America. Casablancas also served as Director of the Liceu Conservatory and won the Government of Catalonia’s National Music Award in 2007 and the Spanish Ministry of Culture’s National Music Award in 2013. 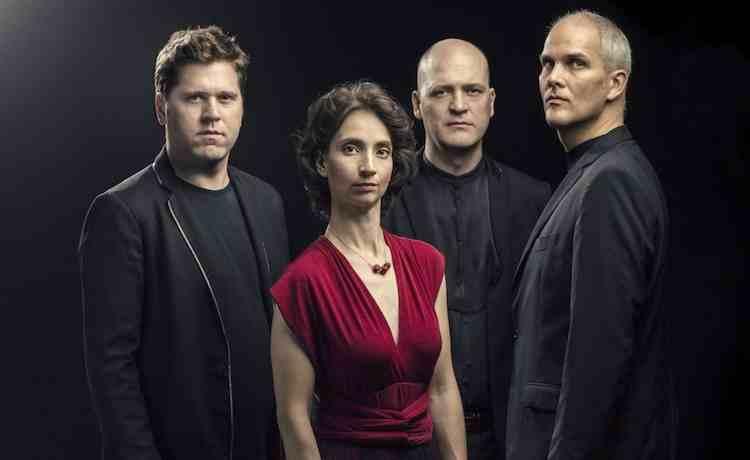 Comprised of Abel Tomàs Realp and Vera Martínez Mehner (violin), Jonathan Brown (viola) and Arnau Tomàs Realp (cello), the Cuarteto Casals is considered one of the world’s ten leading string quartets. Since taking home first prizes at international competitions in London and Hamburg, the quartet has graced some of the world’s most prestigious concert halls and festivals, becoming one of the preeminent string quartets of their generation. 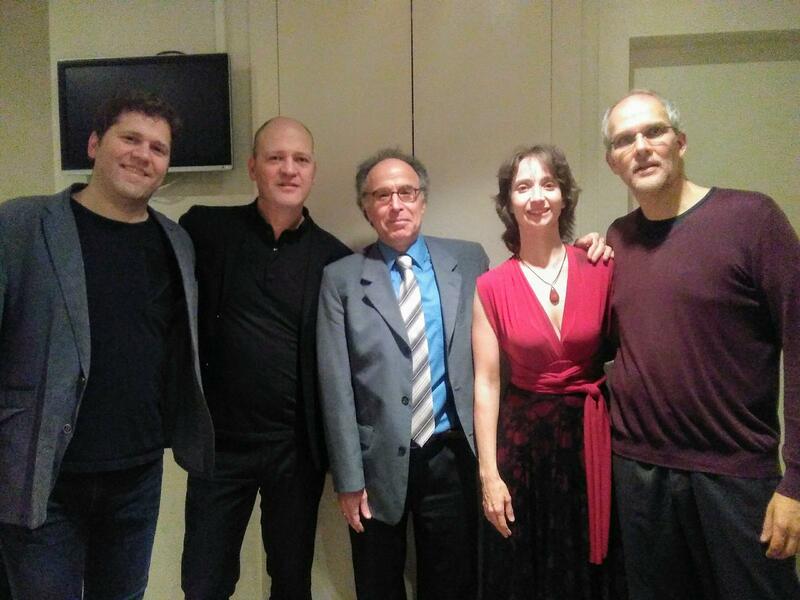 In September 2017, the Catalan Ministry of Culture and the Institut Ramon Llull signed an agreement with the Cuarteto Casals to acknowledge and support musical training over the course of their twentieth anniversary season.